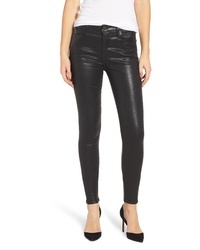 This laid-back pairing of a black leather biker jacket and black skinny jeans is extremely easy to put together without a second thought, helping you look awesome and prepared for anything without spending a ton of time combing through your wardrobe. 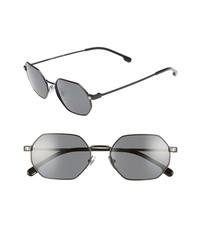 Let your sartorial chops really shine by completing this outfit with a pair of black leather loafers. 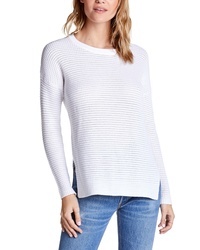 Infuse a relaxed casual touch into your day-to-day styling rotation with a black leather biker jacket and a white crew-neck sweater. 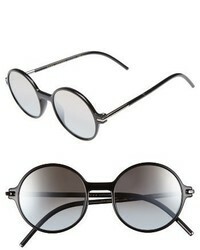 And if you wish to immediately amp up your ensemble with footwear, complete this look with a pair of black leather loafers. 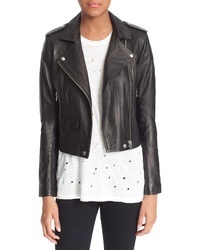 Blanc Noir Ryder Faux Leather Moto Jacket $159 Free US shipping AND returns! 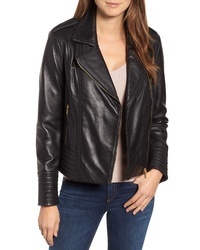 BLANKNYC Faux Leather Jacket $98 Free US shipping AND returns! 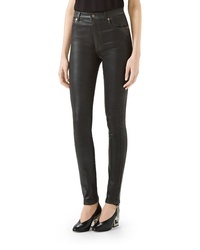 IRO Ashville Leather Jacket $1,200 Free US shipping AND returns! 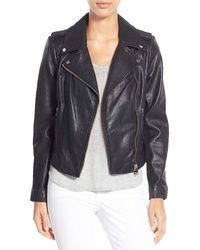 BLANKNYC Faux Leather Moto Jacket $98 Free US shipping AND returns! 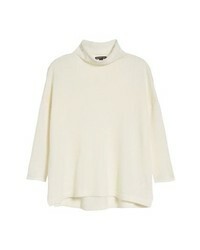 Halogen Collarless Leather Jacket $164 $329 Free US shipping AND returns! 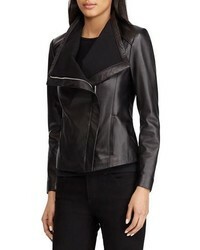 Badgley Mischka ... Badgley Mischka Gia Leather Biker Jacket $299 $495 Free US shipping AND returns! 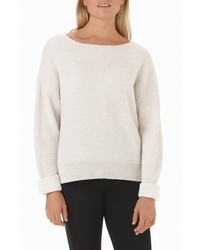 Lauren Ralph Lauren Drape Front Leather Moto Jacket $257 $430 Free US shipping AND returns! 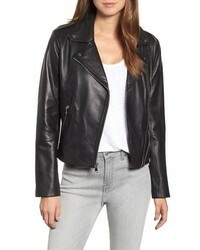 Levi's Rib Knit Faux Leather Moto Jacket $70 $118 Free US shipping AND returns! 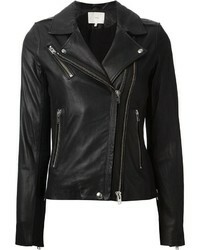 LaMarque Donna Lambskin Leather Moto Jacket $550 Free US shipping AND returns! 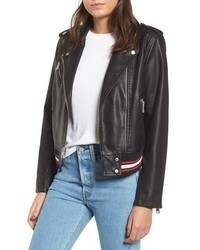 Topshop Rosa Biker Jacket $52 $88 Free US shipping AND returns! 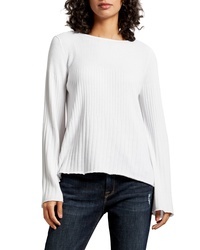 Marrying a black leather biker jacket with a white crew-neck sweater is an on-point pick for a casual but absolutely stylish outfit. 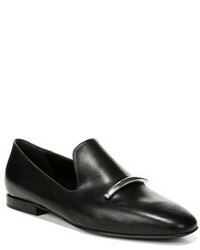 Kick up the formality of your getup a bit by rocking black leather loafers. 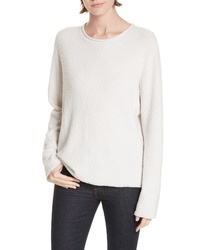 Channel your inner cool girl and choose a white crew-neck sweater and black skinny jeans. 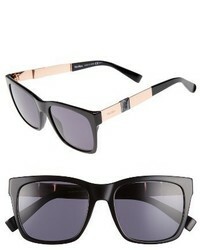 To add a little glam to your ensemble, complement your ensemble with a pair of black leather loafers. 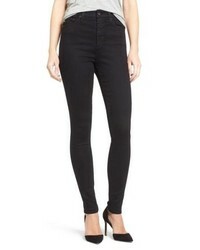 AG Mila High Rise Skinny Jeans $188 Free US shipping AND returns! 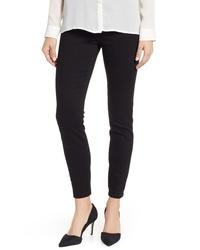 Liverpool Chloe Pull On Stretch Skinny Ankle Jeans $79 Free US shipping AND returns! 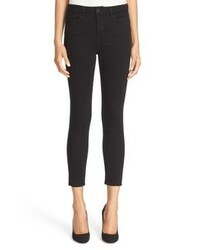 L'Agence Margot High Waist Crop Jeans $225 Free US shipping AND returns! 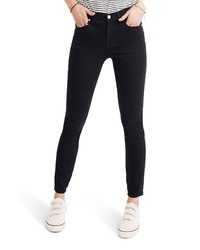 J Brand Super Skinny Jeans $198 Free US shipping AND returns! 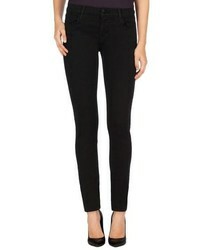 Madewell 9 Inch High Rise Skinny Jeans $125 Free US shipping AND returns! 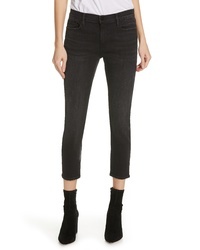 Frame Le Garcon Crop Boyfriend Jeans $191 $225 Free US shipping AND returns! 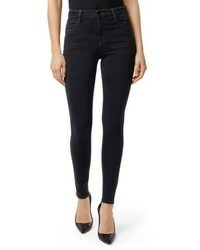 J Brand Maria High Waist Skinny Jeans $228 Free US shipping AND returns! 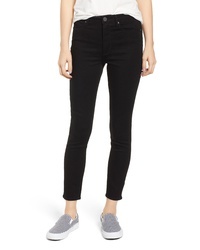 Articles of Society Heather High Waist Skinny Jeans $64 Free US shipping AND returns! 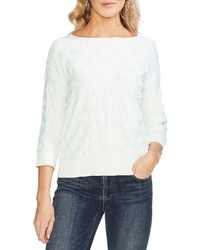 Wit & Wisdom Ab Solution Stretch Skinny Jeans $68 Free US shipping AND returns! 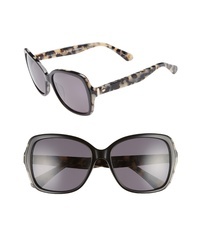 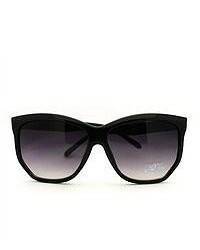 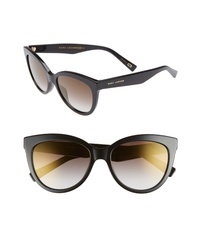 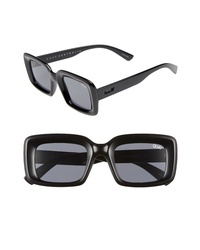 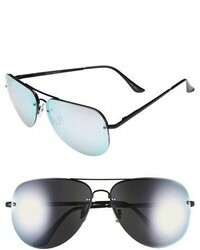 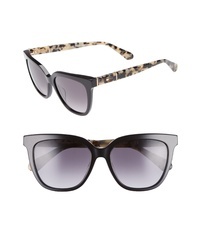 Citizens of Huma... Sculpt $258 Free US shipping AND returns! 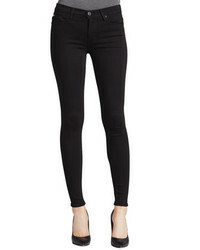 Good American Good Legs High Rise Skinny Jeans $149 Free US shipping AND returns! 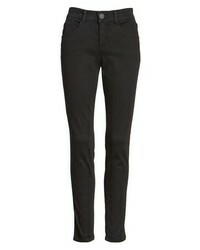 Gucci Denim Skinny Jeans $980 Free US shipping AND returns! 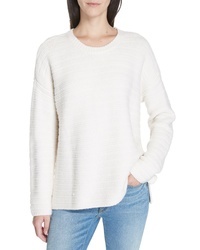 Go for a white crew-neck sweater and black skinny jeans to bring out the stylish in you. 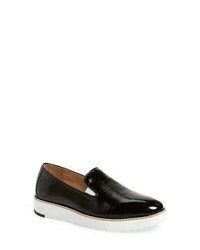 Black leather loafers are a guaranteed way to inject a hint of class into this outfit. 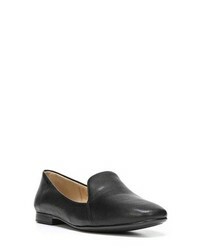 PIKOLINOS Jerez Loafer $144 Free US shipping AND returns! Linea Paolo Tara Penny Loafer $119 Free US shipping AND returns! 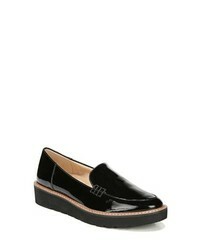 SARTO by Franco ... Jolette Penny Loafer $108 Free US shipping AND returns! 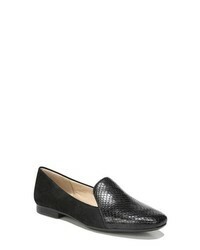 Trotters Liz Loafer $89 Free US shipping AND returns! 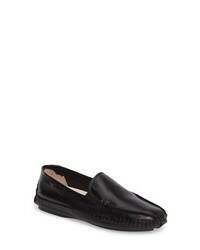 Geox Blenda Tassel Loafer $111 $159 Free US shipping AND returns! 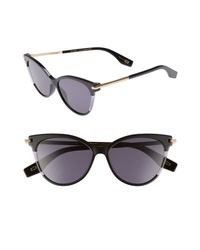 Calvin Klein Lisette Loafer $99 Free US shipping AND returns! 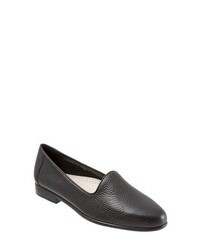 Trotters Jenn Loafer $99 Free US shipping AND returns! 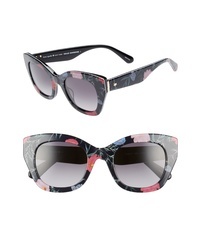 Naturalizer Emiline Flat Loafer $89 Free US shipping AND returns! 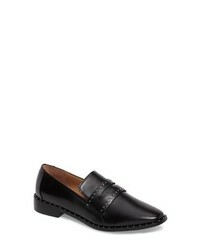 Via Spiga Tallis Flat Loafer $250 Free US shipping AND returns! 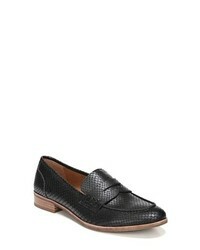 Johnston & Murphy Penelope Loafer $167 Free US shipping AND returns! 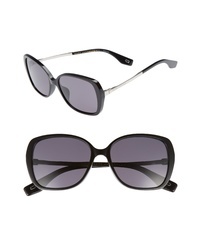 Naturalizer Andie Loafer $109 Free US shipping AND returns! 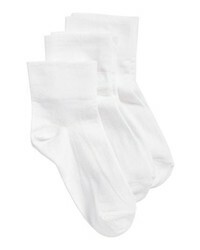 Nordstrom 3 Pack Ankle Socks $12 Free US shipping AND returns! 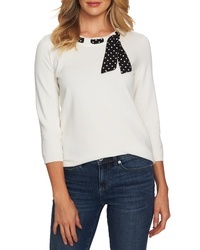 SARAH BORGHI Costina Metallic Ankle Socks $19 $32 Free US shipping AND returns! 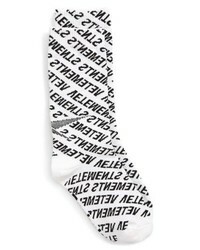 ITEM m6 Low Cut Socks $22 Free US shipping AND returns! 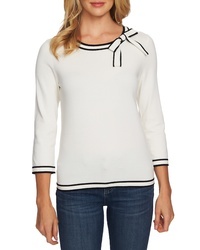 Wolford Isabella Sheer Stripe Crew Socks $33 Free US shipping AND returns! 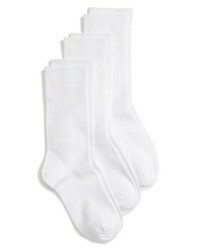 Nordstrom Everyday 3 Pack Ankle Socks $18 Free US shipping AND returns! 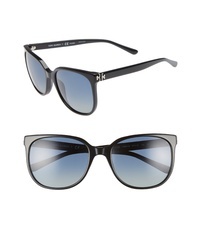 Nordstrom Crew Socks $19 Free US shipping AND returns! 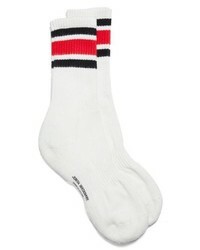 Junya Watanabe Stripe Socks $45 Free US shipping AND returns! 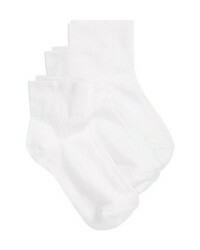 Barefoot Dreams Cozychic Socks $15 Free US shipping AND returns! 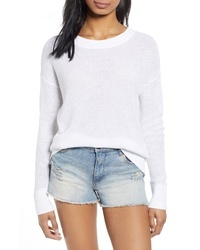 Hue 3 Pack Flat Knit Knee Socks $21 Free US shipping AND returns! 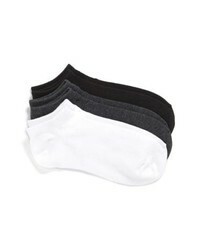 Hue 3 Pack Cotton Blend Crew Socks $18 Free US shipping AND returns! 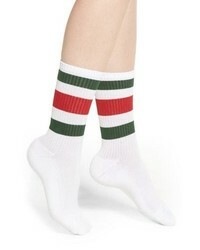 Gucci Little William Socks $100 Free US shipping AND returns!